What're the Supported Video Formats for iPad mini? Nowadays, people prefer to enjoy videos on portable devices, rather than watch videos using clunky TVs or laptops. Among all mobile devices, iPad mini is one of the most popular handsets, because it is easy to carry and delivers crisp clear image on 7.9-inch high definition screen. However, iPad mini is slightly picky about file formats, which means that not all your videos can be playable on iPad mini. So, before transferring videos to iPad mini for playback, it's necessary to figure out what're iPad mini supported video formats and how to convert incompatible videos to iPad mini acceptable video formats using video converter for iPad mini. How to Make Videos Compatible with iPad mini? WinX HD Video Converter Deluxe (for Mac) - Convert SD, HD and 4K videos to iPad mini supported video formats. >> Which is the Best H.264 Video Converter? On the basis of above mentioned specs, you can get the following findings. so, if you have some video files in AVI, WMV, MKV, FLV, WebM, AVC HD and other formats, you should convert to iPad mini supported video formats firstly for video playback on iPad mini. What's the Best Video Converter for iPad mini? However, not all video converters can convert inacceptable videos to iPad mini video formats, granted that profiles MP4 and MOV are involved. iPad mini users may come across a problem that Kenneth experienced before. I converted some AVI files using Bigasoft MKV Converter, which converts nearly all types of movie files, into MP4's and MOV's. iTunes 11.0.1.12 loads both these formats into its library but when I attempt to synch it with my iPad mini, iTunes says that the synch cannot occur because iPad doesnt recognise the format of the file. How could this happen? Actually, this error occurs because there're various frame rates for MOV and MP4 videos, not all of which are supported by iPad mini. Instead of setting video audio parameters manually, like frame rate, bit rate, you're suggest to try WinX HD Video Converter Deluxe (or Mac edition) to convert videos to iPad mini. This is because it has the optimal presets for iPad mini and iPad mini with Retina display. Users don't need to set complicated video audio parameters by themselves. They are only required to perform several mouse clicks to achieve video conversion for iPad mini. Read on to know how to convert videos to be compatible with iPad mini. 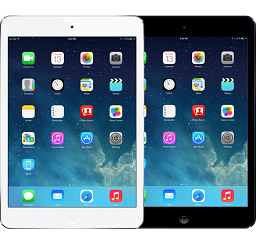 How to Convert Videos to iPad mini Supported Video Formats? Here, let's take iPad mini video conversion on Windows as an example. For Mac users, please download and install Mac version, namely, WinX HD Video Converter for Mac, and follow the steps as below. Firstly, download video converter for iPad mini, and then get it installed and launched on your PC. Then, begin to convert videos to iPad mini video format MP4 by following the step-by-step guide. Step 1. Load the video file(s) that you want to put in iPad mini. 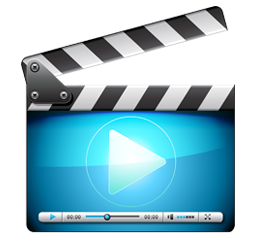 This best iPad (mini/Pro) video converter enables users to convert videos in a batch. Thus, users can import and convert dozens of videos at one go. Step 2. Choose a video format for iPad mini (with Retina display). To make converted videos fully compatible with iPad mini, users are suggested to follow the directory Device Profile > Apple Device > to iPad Video. Then, you'll find four presets for iPad mini are ready there. Just choose anyone as you like. Want to personalize your video file? Just go ahead to set parameters and edit videos (merge videos, adjust volume, enable or disable subtitle, trim, crop & expand) as you like. Step 3. Specify destination folder to store converted videos. Step 4. 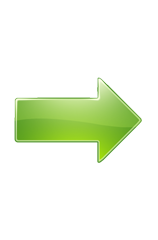 Click on "RUN" button to convert videos to iPad mini supported video format. Later, you can transfer videos from computer to iPad mini via WinX MediaTrans - an easy-to-use file transfer program better than iTunes. 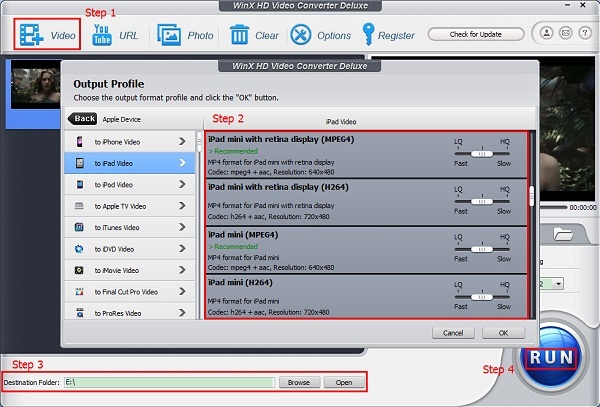 It's really easy to convert videos to iPad mini using WinX HD Video Converter Deluxe. Additionally, it is a great option for you to download YouTube videos, make photo slideshows, converting SD & HD videos, and convert videos for YouTube uploading. If you want to convert videos to iPad mini/Air/Pro, iPod, iPhone, Apple TV, Android, Google, Microsoft and more, WinX HD Video Converter Deluxe is the way to go.